I have been lucky enough to be part of the Beta test group for the latest offering from JL Audio - The VXi series of amplifiers. 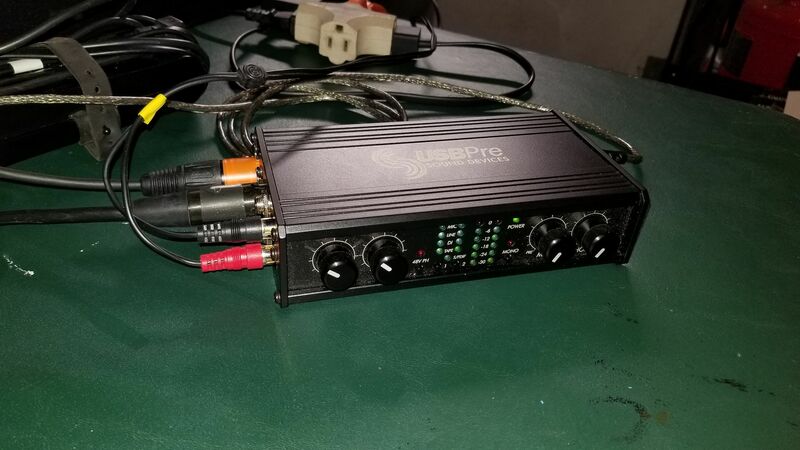 These amplifiers are compact, offer good SQ, have the latest in tuning software and hardware with fully integrated DSP, and they are networkable so youc an connect up to 5 to a hub and program and control all five. They also offer a BT module for wireless tuning via tablet or even simple adjustments via phone with the Express app. 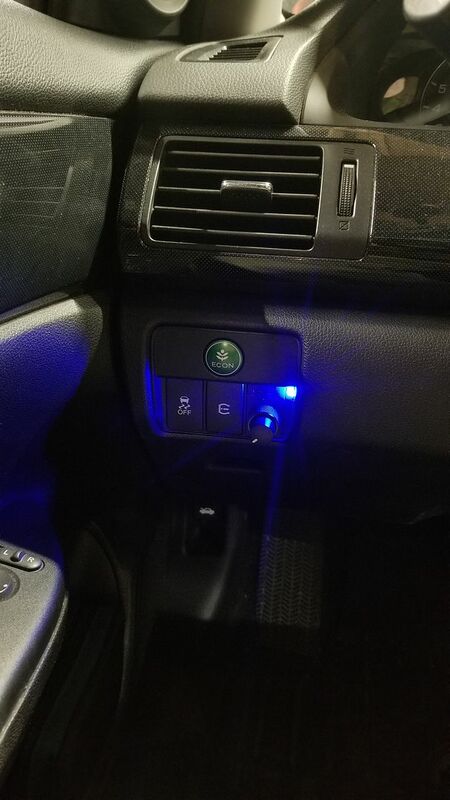 The DRC includes two programmable level adjustments and with a press you cycle through presets (up to 10) with an LED to indicate which preset you are on. The amps are small. Like, really small. So small there is no room for controls, so the amp is controlled digitally. There are 8 models to choose from and are available now (official release was 3/16). I replaced my Alpine PXA-800 processor location with the VX1000/5i. 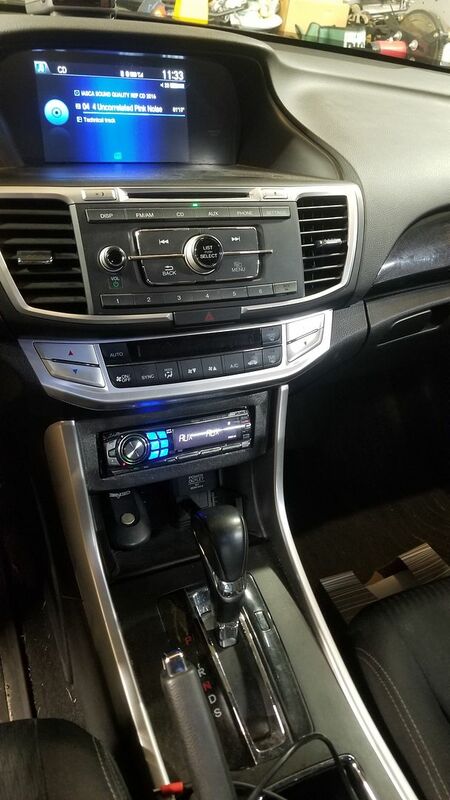 I am also running on just the stock touchscreen radio, i removed the aftermarket deck. The Audison LRx5.1k isn't being used. The VX1000/5i replaced both components, at about $1,500 cheaper. The system is fully capable of SQ competition using the stock touchscreen and this one amp. It still runs the Hertz MLK-165 active front and ML3000 sub. The tuning features are also very flexible and I am curious if it can fix the non-touchscreen head unit. I may try that as well for the benefit of the group. Dude this is what I was looking for. Amazing build by the way. I'm interested in how you feel the SQ of the new VXi amps are compared to your audison. I'm building a system myself with Morel Speakers and was just about to score the Morel 5.950 MDS amp and an Audio Controk dm810. The Morel claims smoother front stage because of the class AB 4 channel. 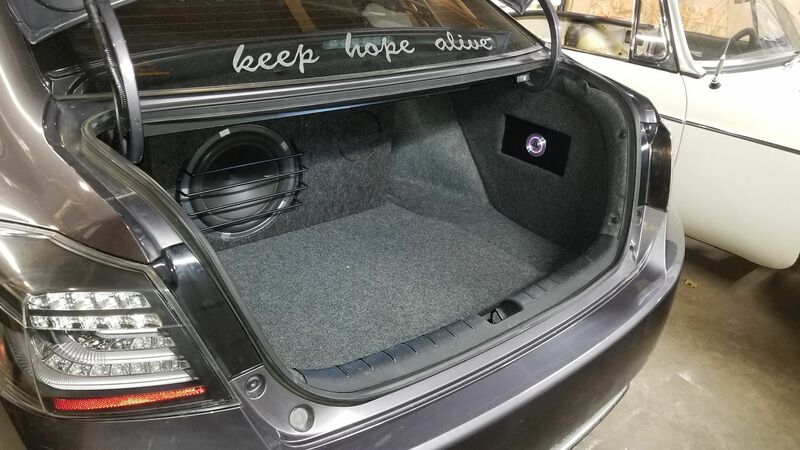 This VXi is a D class design but supposedly newest tech by JL Audio. 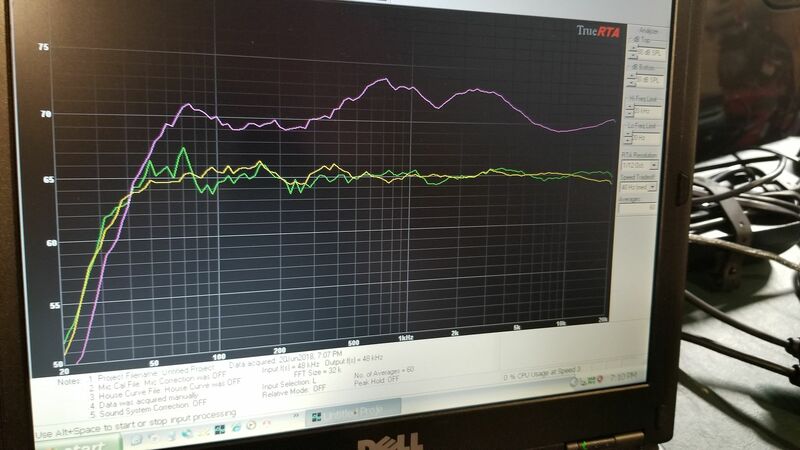 How does the VXi compare to your Audison? Just as clean and "warm" without too much brightness? I'm interested in your thoughts with such great experience in sound. Sorry for the delay over the weekend. 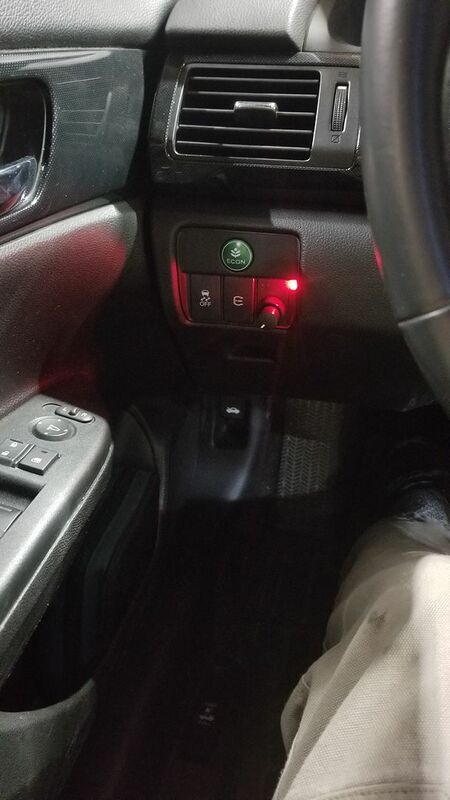 The new VXi is pretty awesome and I reluctantly say that it could stay in my car and I wouldn't really miss the Audison. The Audison/Alpine combo is slightly better in output power, but not $1,500 better as a whole package. When the DSP of the VXi is combined with the small footprint, BT function, and the sound quality, I can't think of a system I wouldn't recommend it as an option. The flexibility of networking amps means a system with 1 to 40 channels, or anything in between, all controlled from a single point. The VXi DSP is better than the Alpine PXA-H800 and more flexible with more features. The Class D topology is fantastic. Some of the success is how JL use the DSP as the clock signal for the entire amp, so everything sings in harmony. The focus on these amps was SQ and they achieved it. The amps aren't "bright", not "tinny", and not "sterile". The Audison has more power, and the Alpine/Audison combo let me run two head units. I could run two head units with the VXi by assigning a preset to the digital input (output from the Alpine HU) with other presets using analog in from the stock HU. 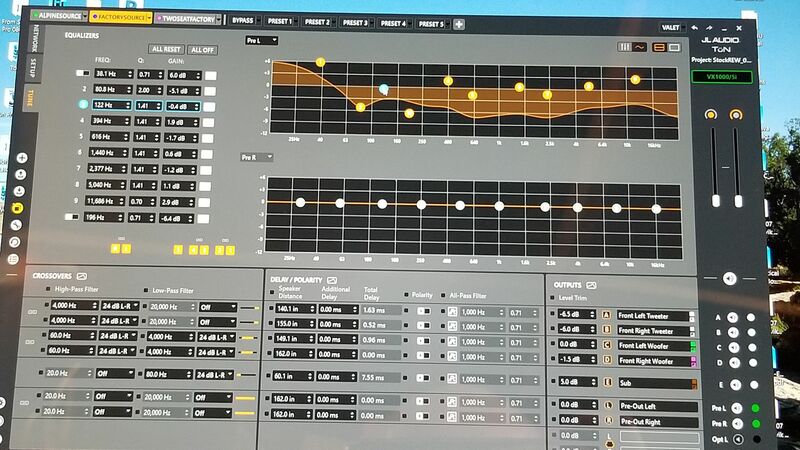 I can also use the pre-out to feed back into the amp and gain an overall "shaping" EQ or stock EQ correction. Last edited by keep_hope_alive; 04-02-2018 at 09:23 PM. 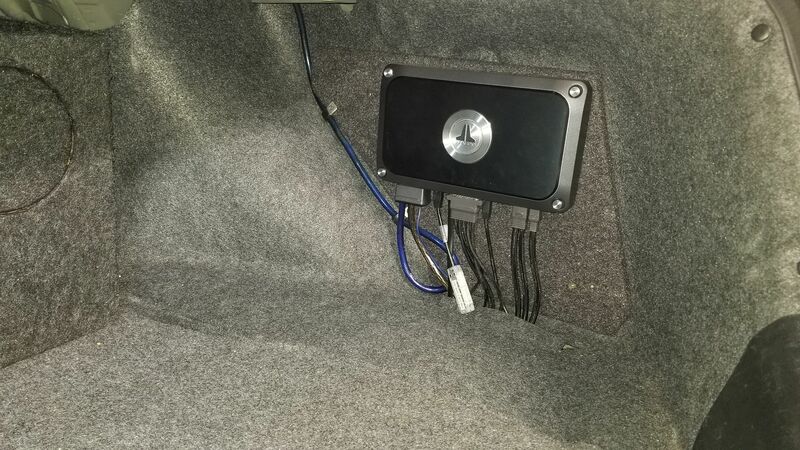 Are you tapping the input signal from the front OEM speaker outputs? sorry i missed this post. Yes, I only use the front outputs now. The rear outputs are very weak. If you noticed, earlier on I bypassed the internal amplifier outputs on the stock deck. This gave me low-level outputs but they still had the factory EQ curve. This weekend I removed the premium touchscreen and went back to the original head unit. I run the front outputs into the VX1000/5i input #5&6. I route the signal from inputs 5&6 to the preouts. Then I wire the preouts back into inputs 1&2 on the vxi. I do this to gain a correction EQ (preout channels have dedicated EQ). This way I can fix the factory EQ separately from the EQ I use to tune the car. Last edited by keep_hope_alive; 05-06-2018 at 05:28 PM. A few more updates. I used the EQ features within the JL Audio VX1000/5i amplifier to correct for the abysmal equalization within the stock head unit. I went back to the original Sport head unit and have achieved a very good sounding result, the best one yet with the original head unit. Example of what the EQ looks like. Essentially, I used a shelving EQ to lower the mids and highs to help flatten the low end. Then I adjusted from there, visually, and fairly quickly. Better results are possible. 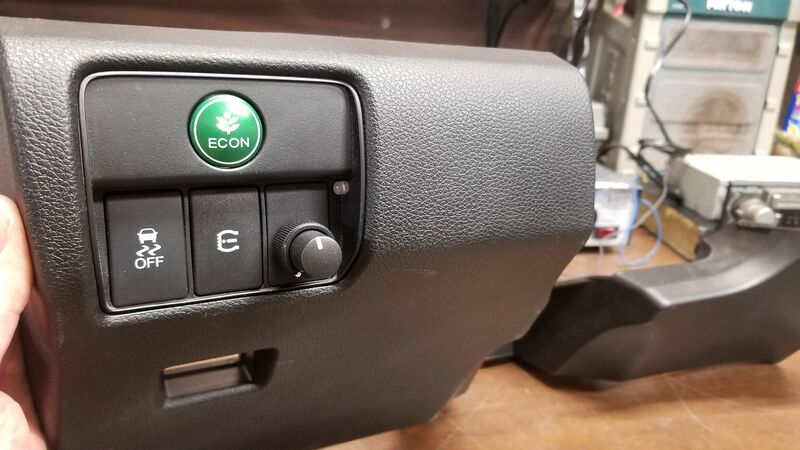 Update on what the dash looks like now. 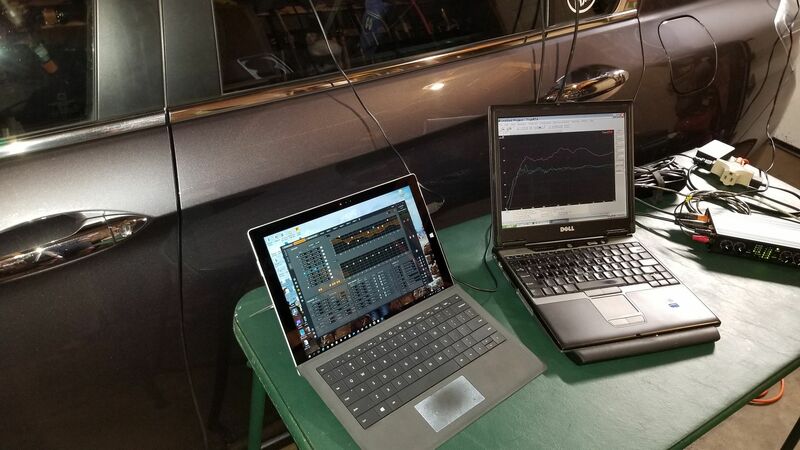 Equipment included a PC for tuning the amp and PC and soundcard for measuring the response. Note that the images aren't using microphones but instead the direct RCA output from the factory head unit into the soundcard. 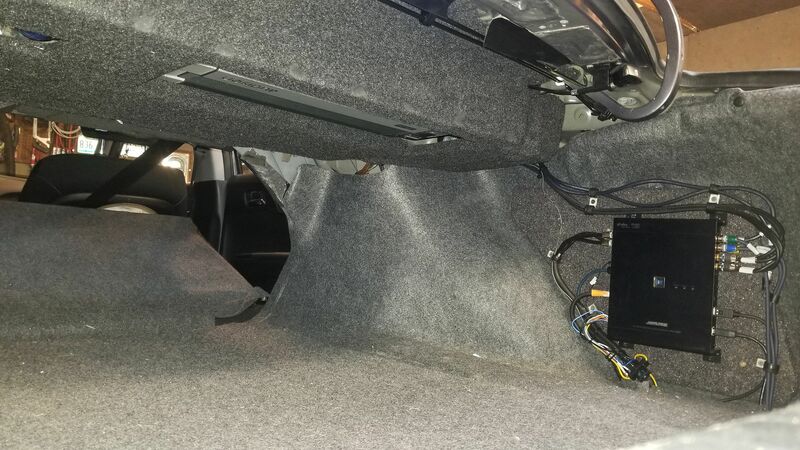 I did have microphones in the car to take vehicle response measurements afterwards to re-do the output channel EQ. Last edited by keep_hope_alive; 09-26-2018 at 12:42 PM. I finally made a video detailing the process (previous attempts didn't have good lighting). This method allows you to use an EQ and see what you're doing to correct for the response.